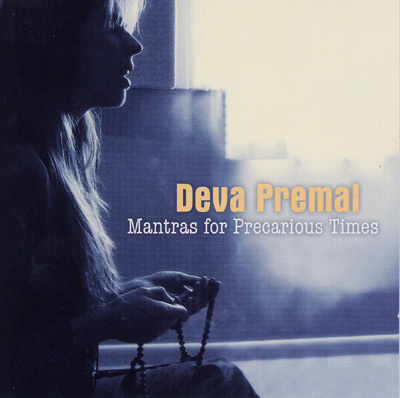 Deva Premal - Mantras for Precarious Times - New! This CD is specifically intended for mantra practice. A selection of 7 mantras chosen specifically to support us in these challenging times. Each mantra is chanted for an entire mala – 108 times. According to Hindu religion, our bodies – physical and subtle - contain 72,000 energy channels, which are called 'Nadis’. There are 108 major nadis that meet in the ‘sacred heart’ (hrit padma). By chanting a mantra 108 times the energy permeates the entire body and energy body.